What a field of honorable toil is here! How limitless its opportunities for good! How worthy the life that uses them well! Such toil, such opportunities, and such honor open to the patient, conscientious and faithful student of medicine. May the after years of your lives my young friends, justify the hopes of the present hour, and along your sometimes weary student’s life may you never forget that success comes only of patient toil, and that patient toil never fails of success. 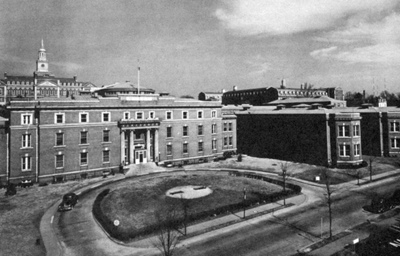 Howard University Health Sciences (HUHS) center began as the Medical Department of Howard University. Today, HUHS has four colleges: medicine, pharmacy, dentistry, and nursing and allied health sciences. 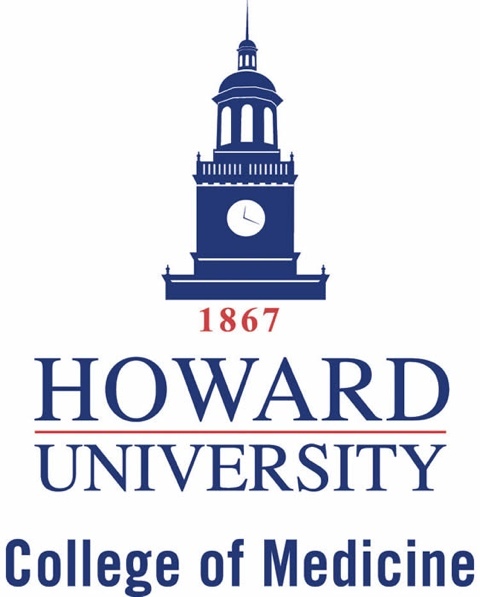 In 1867, in response to a charter approved by the 39th United States Congress to incorporate Howard University, General O.O. Howard with sixteen others moved forward with the charge of developing the schools departments including normal, theological, medicine and law. On Monday, November 9, 1868, at 5PM eight students, seven black and one white, and five faculty, began classes at the Medical Department of Howard. At its inception, the Medical Department included medical and pharmacy degree programs. James T. Wormley was the first graduate of the Medical Department after completing of the pharmacy program in 1870. Wormley was succeeded in 1871 by five graduates of the medical program. This class included Danforth B. Nichols, a founder of Howard University and a member of the Board of Trustees. 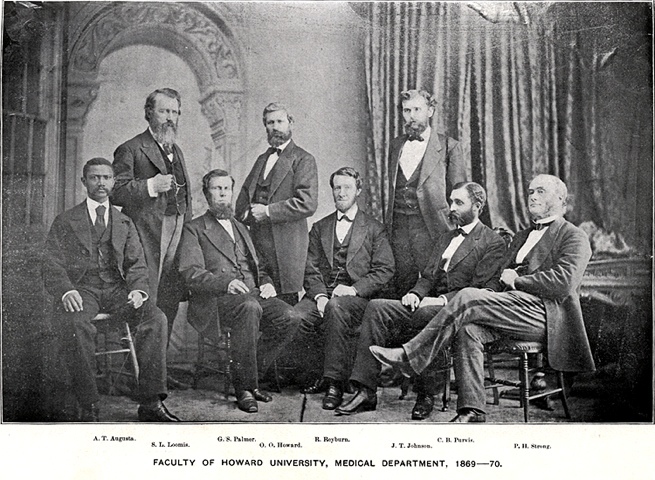 The Freedman’s Bureau initiated the link between the Medical Department of Howard University and Freedman’s Hospital (now Howard University Hospital). In 1869, a building for the Medical Department was constructed and the Freedman’s Hospital was moved from 7th and Boundary Street, to occupy space in the building. This also brought about a partnership with the Medical Department to train students. HUHS is home to the fifth oldest dental school in the nation. In 1881, the College of Dentistry began as program within the Medical Department. Faculty taught practical dentistry to the medical students. N.W. Whitcomb, DDS was awarded professorship in June 1882, and the 1883-1884 school year brought the first formal session of the dentistry program. Howard University Training School for Nurses opened in 1893 and the school transitioned to Freedman’s Hospital School of Nursing in 1894. The program proudly awarded nearly 2,000 diplomas before Congress transferred the nursing program back to Howard University in 1967. Currently the College of Nursing and Allied Health Services offers degree programs in nursing, clinical lab science, nutritional science, physician’s assistant, and physical therapy. 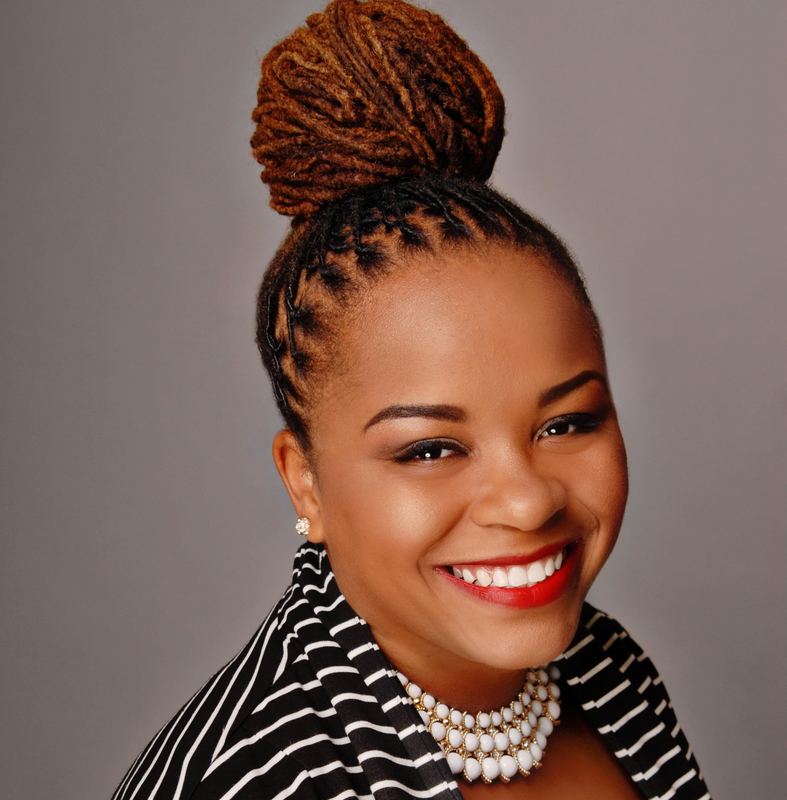 Mirroring Meharry Medical College and Morehouse School of Medicine, HUHS is a leader in the serving its surrounding community. In April 2012, the Geriatric Division received a grant from the District of Columbia Office of Aging (DCOA) to operate a fitness and wellness programs at the new Hayes Senior Wellness Center. HUHS is continuing its leadership in training health care professionals and administering competent care to improve health outcomes through understanding that patient toil brings success. loved browsing your weblog posts. In any case I’ll be subscribing for your feed and I am hoping you write once more soon!